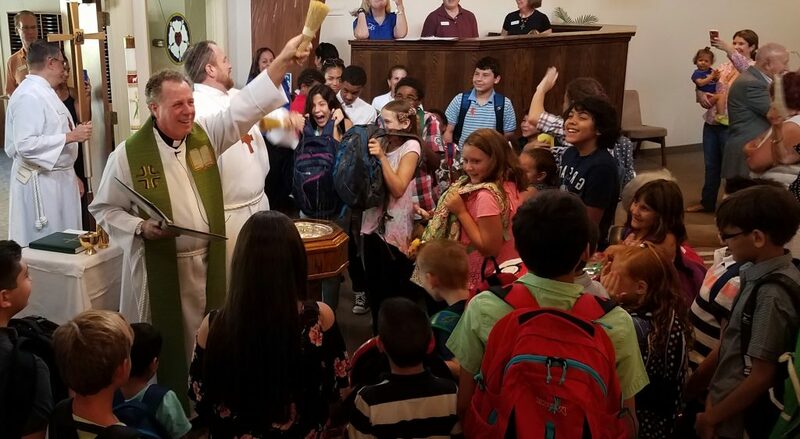 Trinity Lutheran School in Kissimmee, is a Christ-centered private school, established in 1982. Trinity Lutheran School offers small classes from preschool through 12th grade and has before and after care programs. Your child will grow in a safe, loving environment, that is fully accredited and state certified. Trinity Lutheran features strong academics and programs in music, art, physical education and technology. Members of our friendly staff are Spanish speaking, available to answer any question you have about our campus and programs. We believe that the mission of the church is two-fold; to proclaim Christ as the Savior to all people and to strengthen the communion of saints by encouraging one another in the faith. Trinity Lutheran School is an extension of the ministry of Trinity Lutheran Church. It exists to provide a quality Christian education through the teaching of a comprehensive curriculum and the Christian faith. Setting a Christian example through our curricular and co-curricular programs. Bringing each child to know Christ, through an atmosphere of Christian discipline, guidance and love. Participating in worship through classroom devotions and chapel services. Providing a well rounded education for every child by meeting their spiritual, intellectual, physical, emotional and social needs. Maintaining close contact with parents/guardians in regards to their child’s progress. Treating each child with love and respect as a child of God, precious and loved. 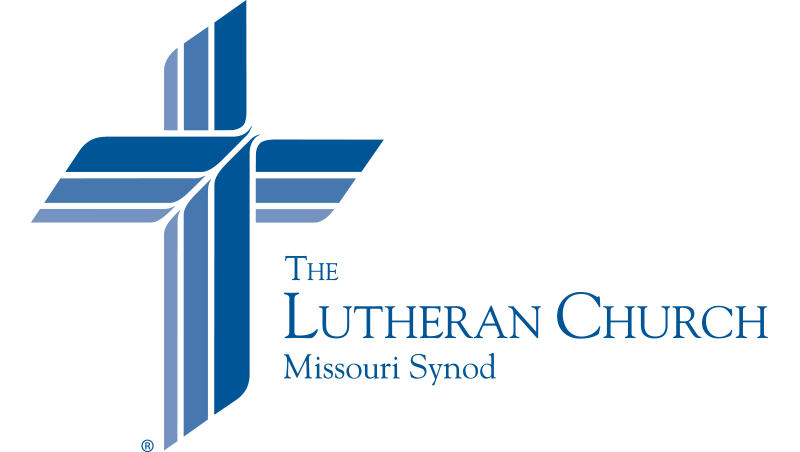 Trinity Lutheran School is accredited by the Florida-Georgia District of the Lutheran Church-Missouri Synod. 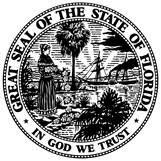 In accrediting a school, the district uses an evaluation instrument which is recognized by Florida's Department of Education and accepted by the State. Trinity Lutheran School has been accredited since 1986. Accreditation is an on-going process requiring annual updates, revisions and reporting. Trinity Lutheran School is a state certified, including certification for preschool and daycare.